7 day free trial. Then £7.99 a month. 7 day free trial, then £11.99 a month. 7 day free trial, then £3.99 a month. 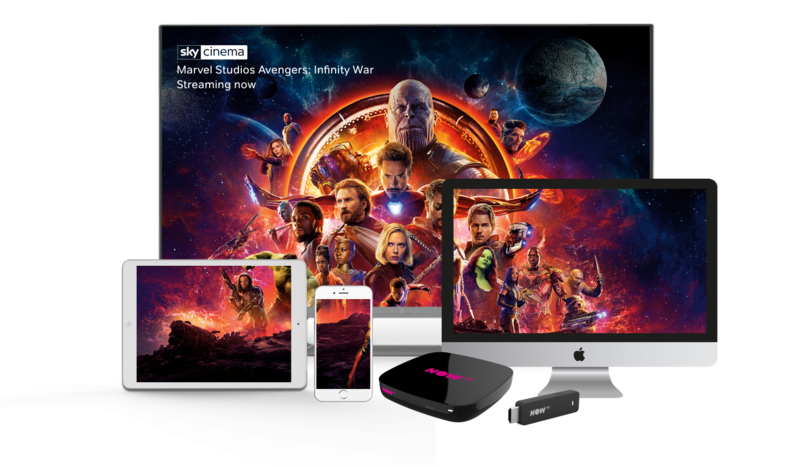 Watch instantly on over 60 devices, including iPad, iPhone, your PC and even stream through games consoles or our very own NOW TV Device.